Snapshot: The GT Radial Champiro FE1 is an asymmetric tyre with a speed rating of 240km/h. But how well does it corner and brake in the wet and dry? 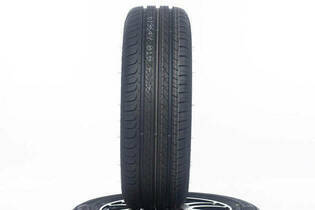 This size of tyre suits cars such as the Ford Focus, Honda Civic, Hyundai i30, Mazda 3, Nissan Tiida and Subaru Impreza.